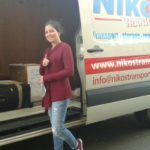 We offer door to door service from anywhere in the UK to Cyprus. There is weekly scheduled collection from UK. 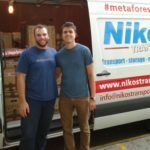 Our scheduled shipment is twice a month: on the 15th of every month at the end of each month, with a transfer time of 2-3 weeks. We often have special offers for the summer periods when the volume of the transferred good is big. 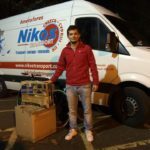 Goods can be sent also from anywhere in Cyprus to anywhere in the UK. 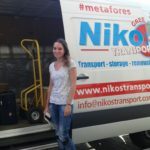 If you and friends at your university want to transport goods from the UK to Greece and/or Cyprus then you could be entitled to a cut price deal if you all book together. (minimum of five students with five items each). © 2019 Nikos Transport. All Rights Reserved.